After Jennifer’s husband, a police officer, died in a line of duty accident, grief upended her life. 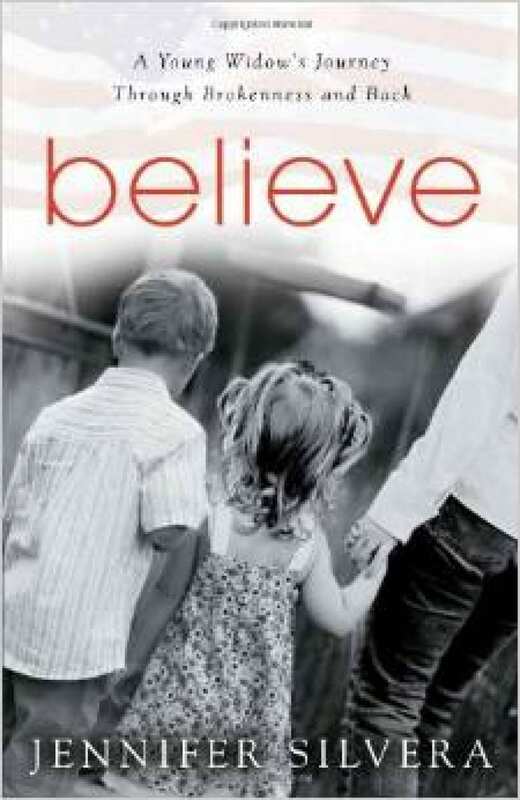 Believe follows the story of her long road out of darkness and her struggle to believe in anything after she’d lost everything. 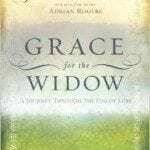 As she recounts her journey back into the light, Jennifer offers empathy and encouragement to those who have experienced loss, including those who have been widowed far too young. 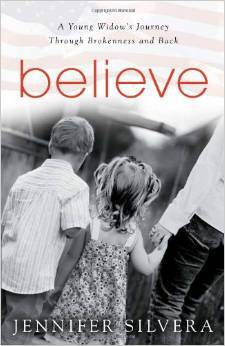 In Jennifer’s story, readers can find reason to believe.